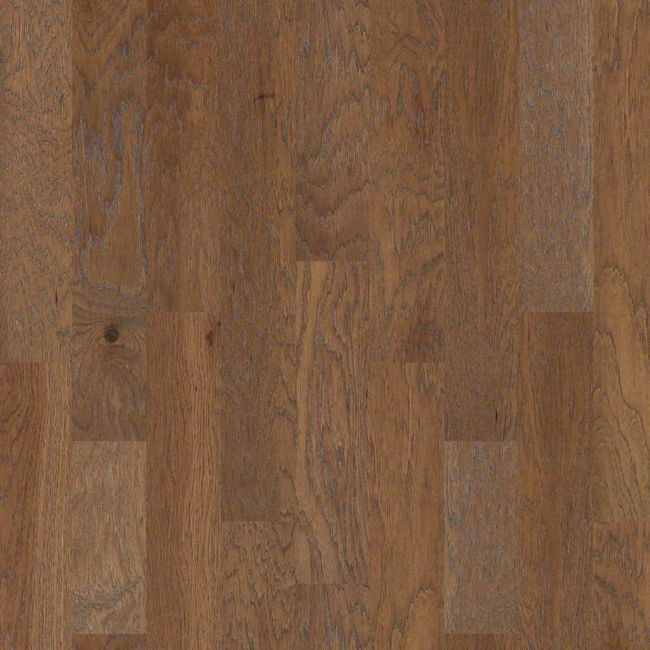 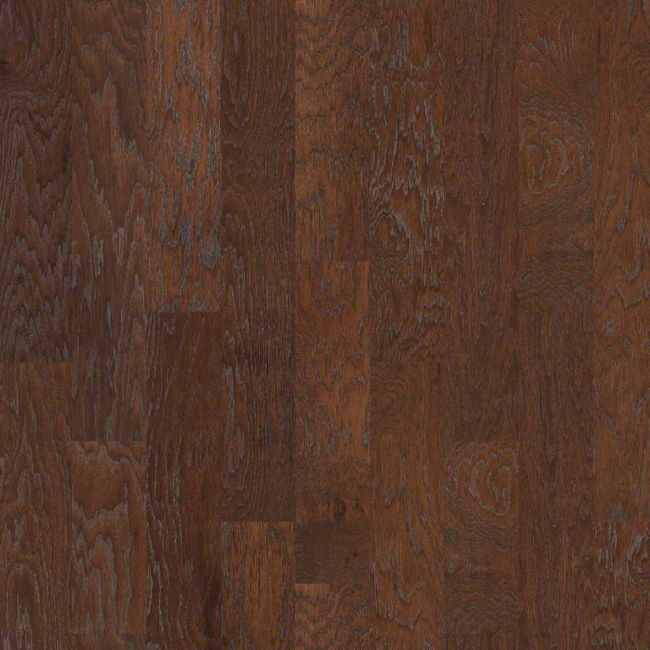 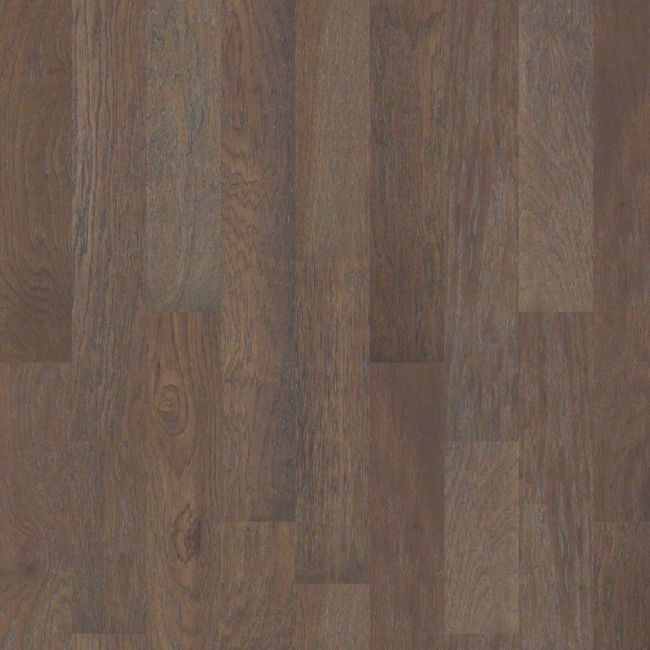 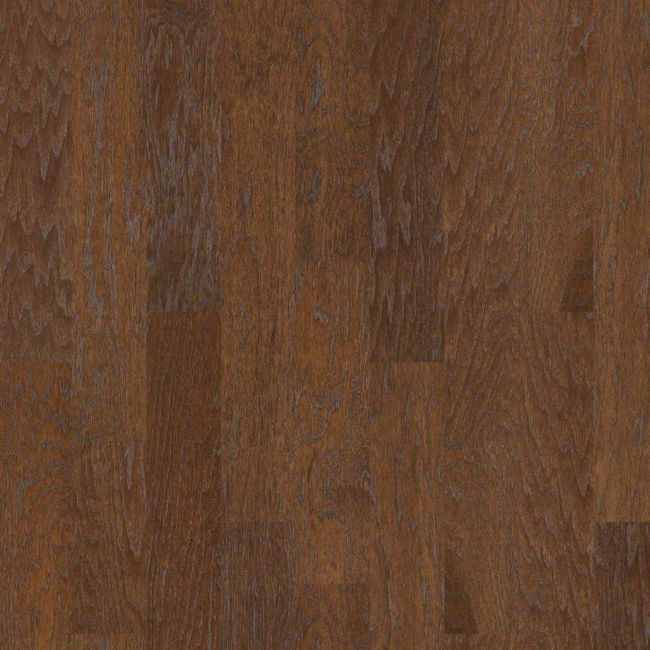 SW567 Mineral King 6 3/8 hardwood by Shaw has a vintage look. 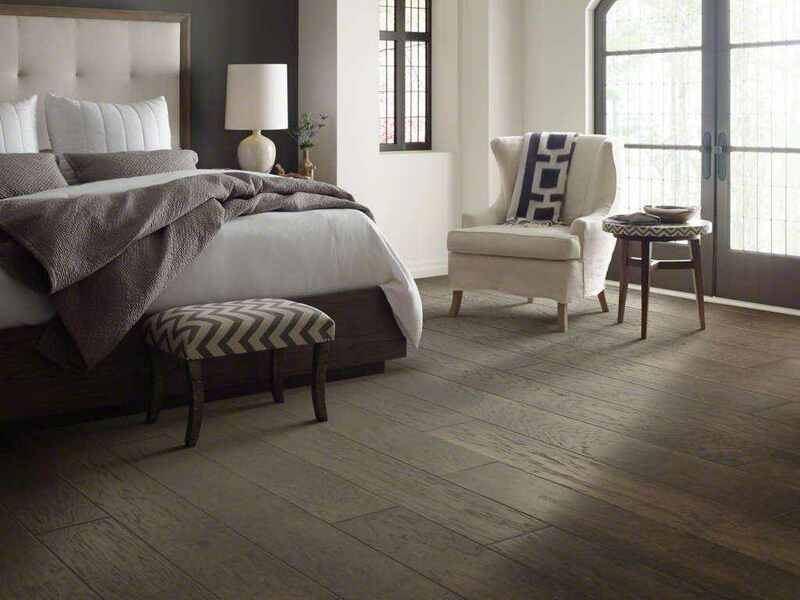 Mineral King offers just a touch of texture without producing the aggressive results of scraped hardwood floors with its popular wire brushed texture. 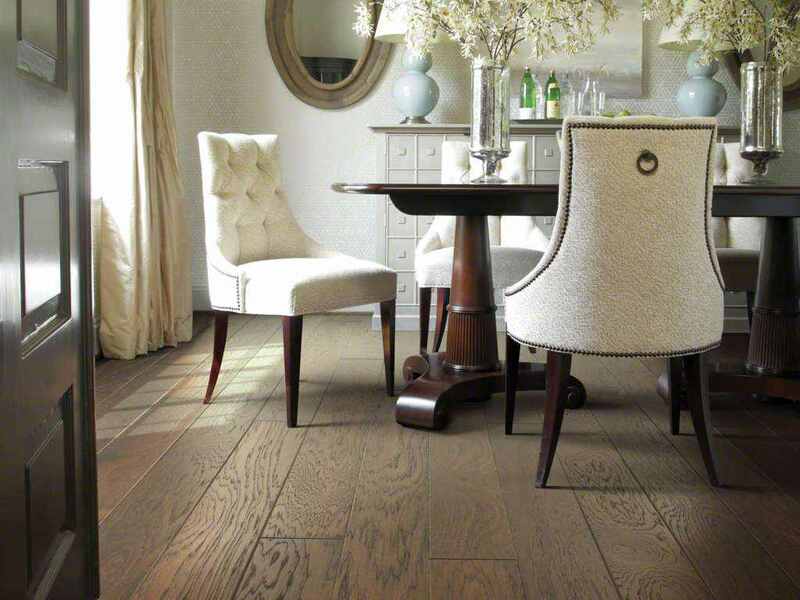 This hickory hardwood floor is ideal for homes that want a look that fits in between smooth and heavy scraped. 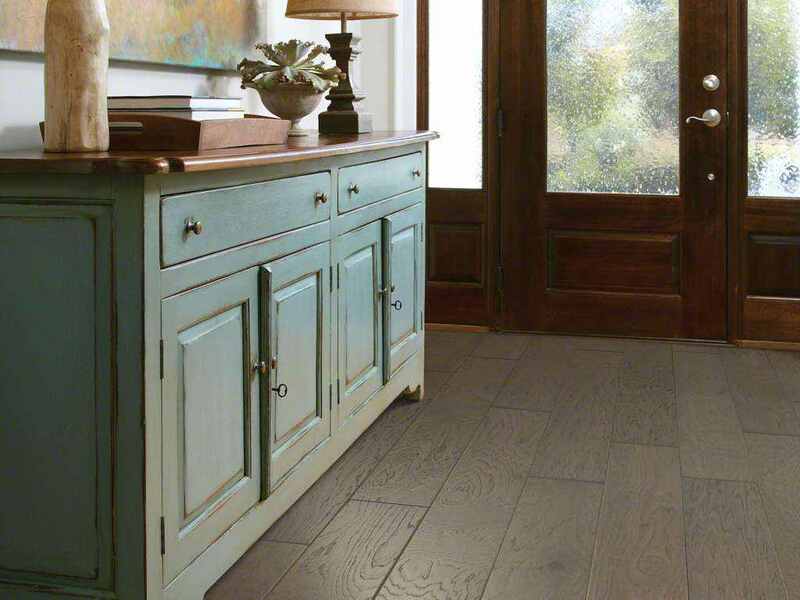 Shaw Floors Mineral King has a pillowed edge profile that offers a sculpted effect with a vintage look. 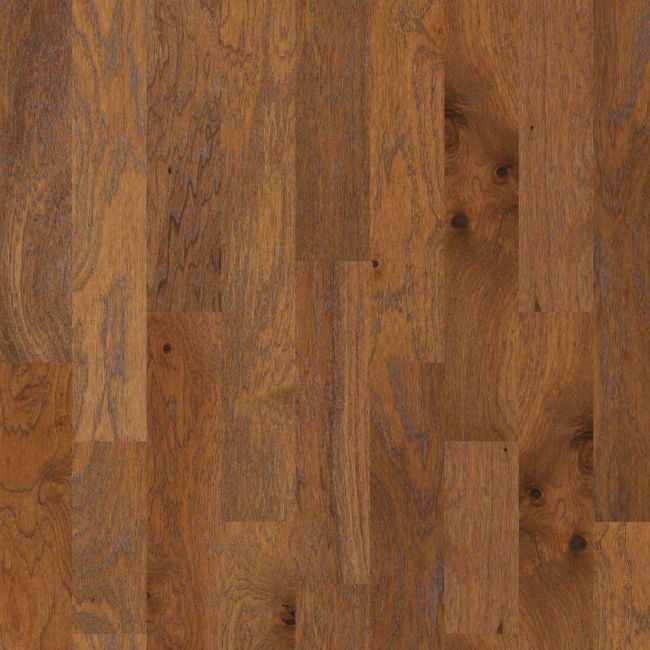 With its many colors it provides a wide range of options suitable from traditional to mordern settings. 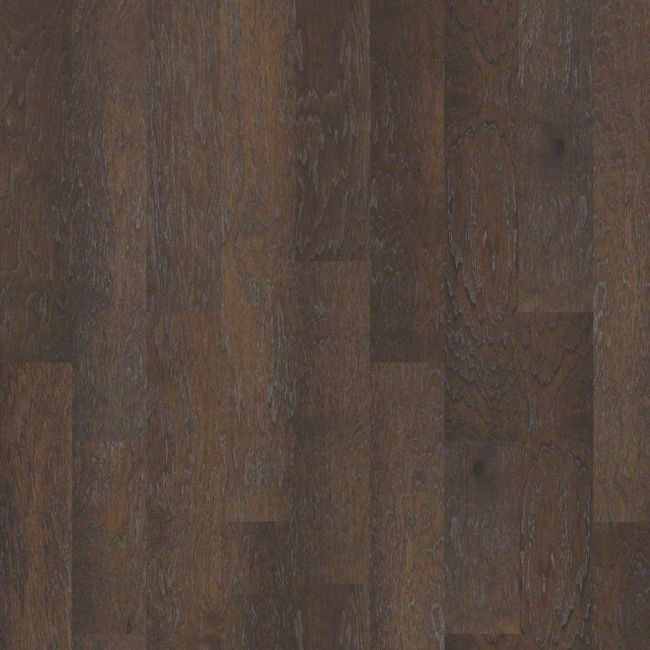 Available in both 5" and 6 3/8" wide planks. 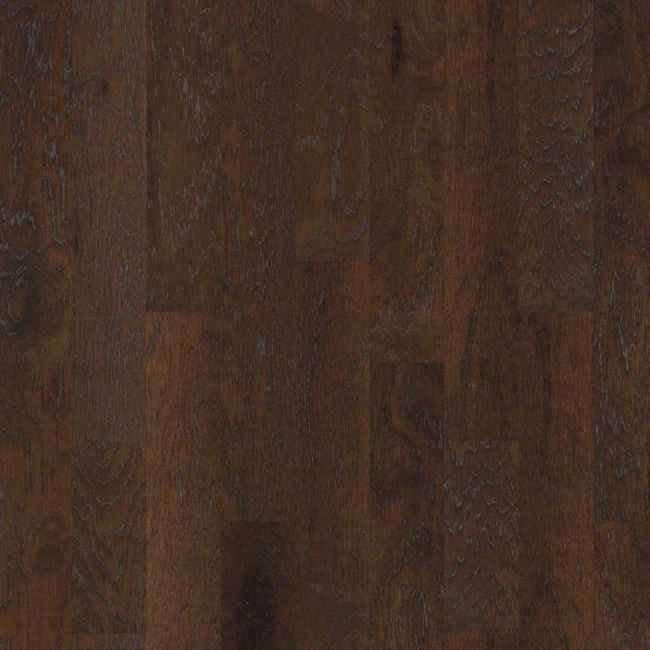 SW567 Mineral King 6 3/8 is of the Epic Plus Collection of Shaw Hardwoods. 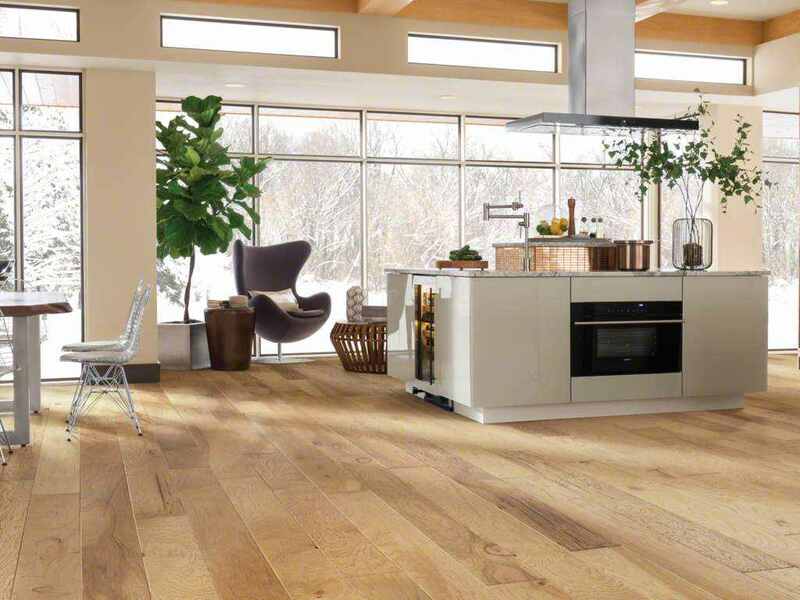 Epic Plus is built with Stabilitek so go ahead and walk all over these floors. 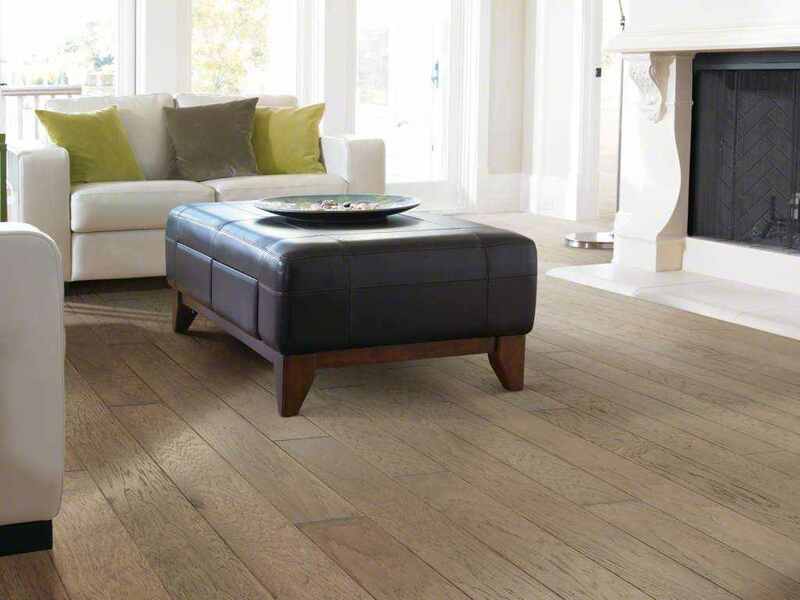 It is designed for high performance and lasting durability. 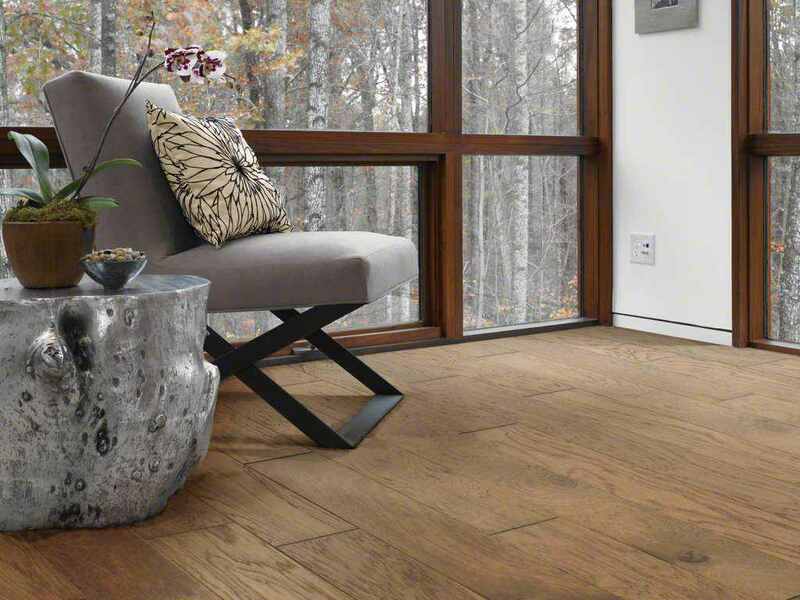 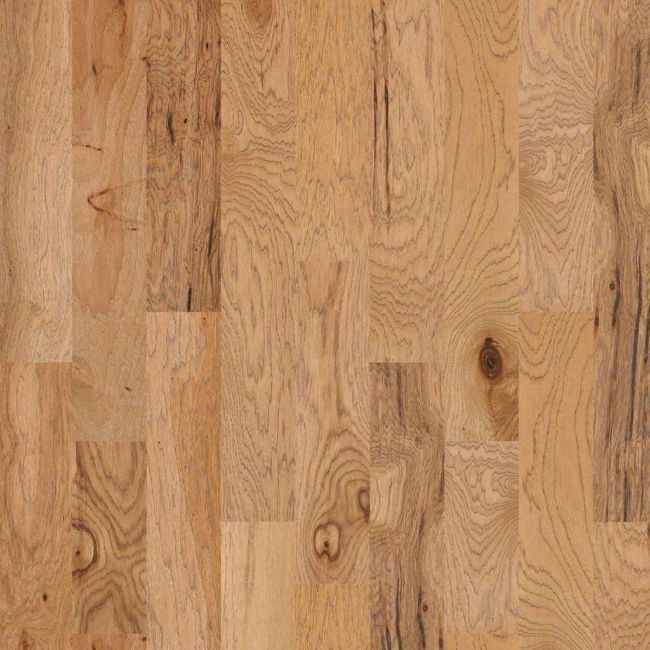 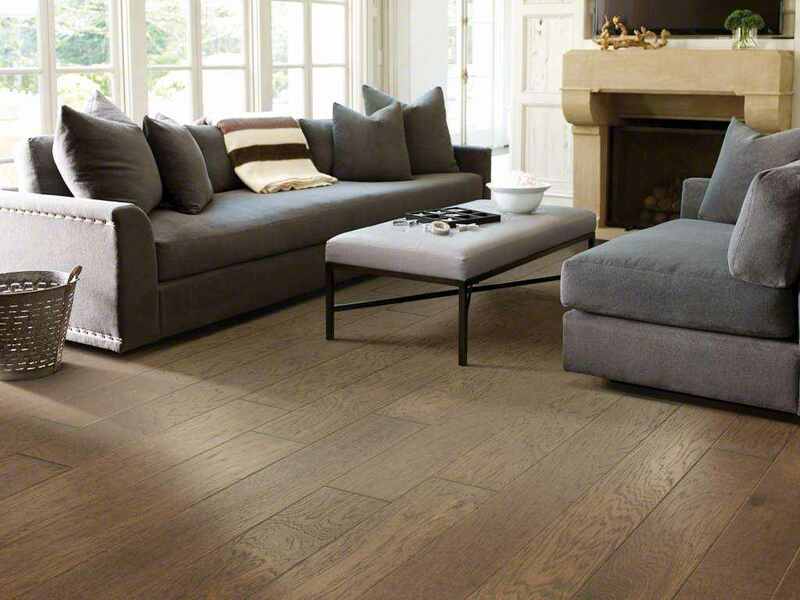 As a matter of fact, it's the most durable, impact resistant hardwood available on the market.